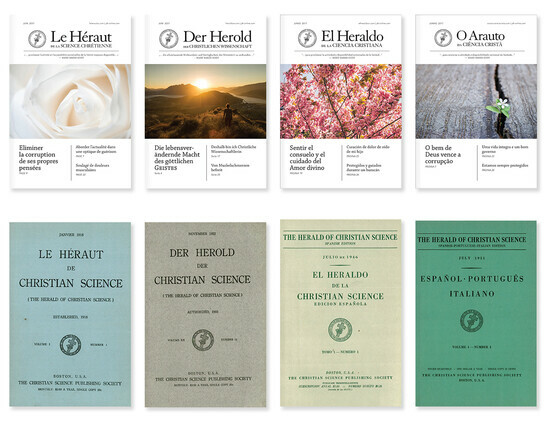 For over 100 years, the Herald has been part of the family of periodicals established by Mary Baker Eddy, the Discoverer and Founder of Christian Science. Read more about what this magazine has to offer — in print and online. Uncluttered and contemporary, the Herald has been designed with the reader in mind. The healing Principle taught and demonstrated by Christ Jesus is in operation today. Learn more about this divine Principle and read how individuals have been healed through reliance on Christian Science prayer. You’ll find articles, testimonies, pieces for children and young people, and more in every issue of the Herald. 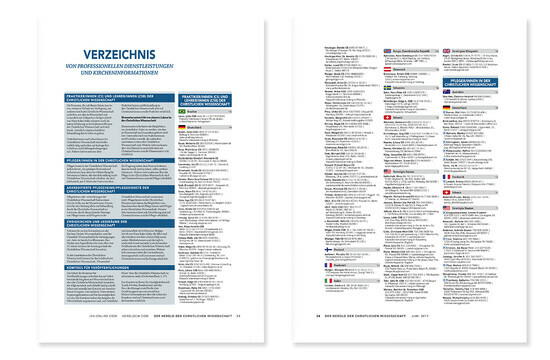 The complete list in your language of Christian Science churches and societies, Reading Rooms, and College Organizations, as well as Christian Science Nurses, Practitioners, and Teachers, worldwide. 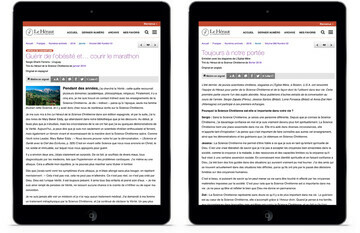 Whether you’re on a computer, tablet, or smartphone, it’s easy to make the Herald part of your day. We’re constantly adding new content to dive into. You’ll always have something on your reading list. You’ll never miss an issue of the Herald. New issues are released each month and more than a century of past issues are easy to find and read. As you read, you’re going to find something you want to share. All Herald-Online content can be shared via email, Facebook, or Twitter and read by subscribers and non-subscribers alike! Quickly find what you’re looking for with advanced search features. Search by keyword, title, author, date range, and more. The entire Herald archive is at your fingertips. What will you read first? You can save anything on the website. Start your own collection of favorites or create a reading list. Customizable folders keep your saved content organized and easily accessible. The Herald is written by readers, for readers. Share the inspiration and healing you’ve experienced through your practice of Christian Science. We want to hear from you! Find out more about contributing to the Herald. Get your headphones ready. 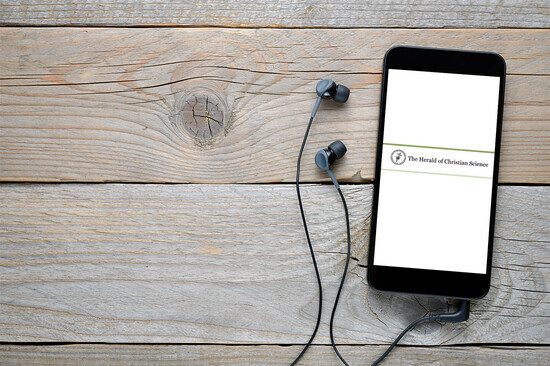 The inspiring and healing content you love will soon be available in audio. 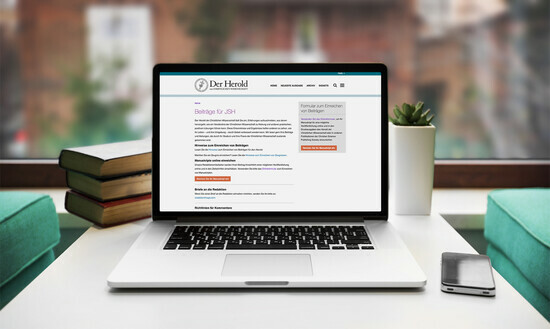 Get access to all three magazines—The Christian Science Journal, Sentinel, and Herald—with a subscription to JSH-Online.